The Visia system is the global standard solution for blank inspection in the minting industry. Performing a 100% inspection for all circulating coin blanks allows for a secure and cost-effective striking process. In addition, it enables you to deliver the highest quality to your customers and maintain the perfect image of the issuing country. The Visia CM is the latest version of the renowned Visia 100. 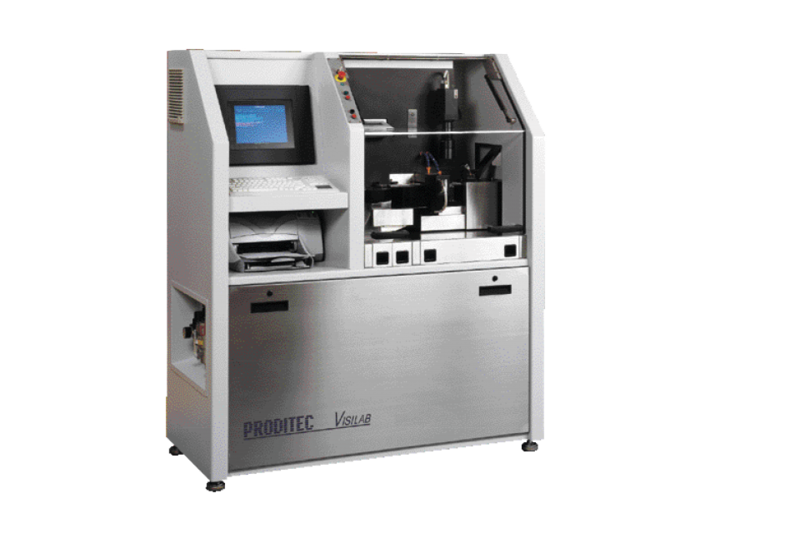 It uses the latest technologies for high-performance, high-accuracy and high-volume blank inspection. All metals: nickel, copper alloys, steel, silver, aluminium, bi-metallic, etc. 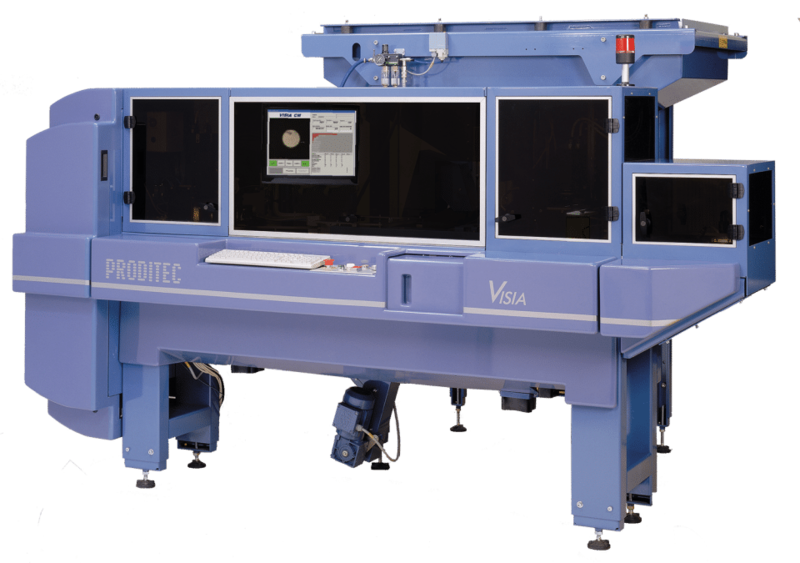 The Visia system is the global standard solution for blank inspection in the minting industry. Performing a 100% inspection for circulating coin and coin blanks allows for a secure and cost-effective striking process. In addition, it enables you to deliver the highest quality to your customers and maintain the perfect image of the issuing country. The Visilab is the EU-certified automated statistical control measurement tool. The Visilab will save you time on manually measuring the specified sample by giving you a final report that will allow you to release your batch from quality control. The Visilab can handle blanks and coins.